Including newly commissioned work by artists based at S1 Artspace alongside archival Bauhaus material, photographs, film, artworks and original design objects, the programme will focus on experimentation and the Bauhaus philosophy of ‘unlearning’, transforming S1 Artspace into an active space of research, production and display. A literal translation of the term ‘Bauhaus’, Construction House will reflect on the work and ideas of a number of influential Bauhaus Masters and Teachers, from Oskar Schlemmer, László Moholy-Nagy and Marianne Brandt to Gertrud Grunow, Johannes Itten and Paul Klee. 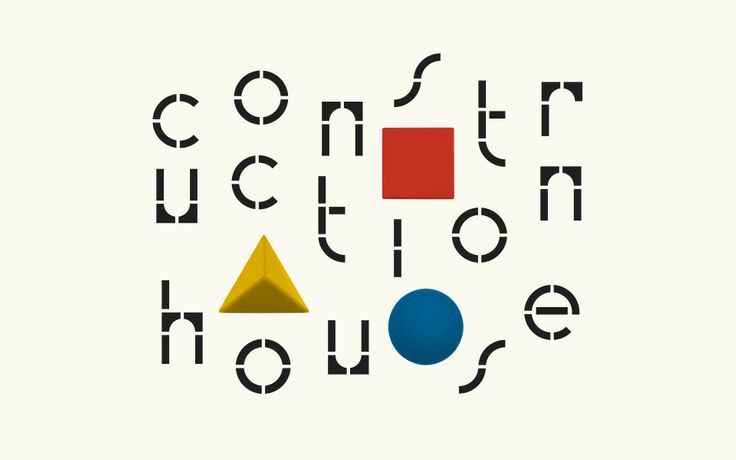 100 years on from the inception of the Bauhaus, which despite its lasting influence only existed from 1919-1933, Construction House will consider how Bauhaus ideas can be applied to a fundamentally changed world.